2007 single from the album LOST HIGHWAY (AUSTRALIA Edition for promotion). 2007 single from the album LOST HIGHWAY (USA Edition for promotion). 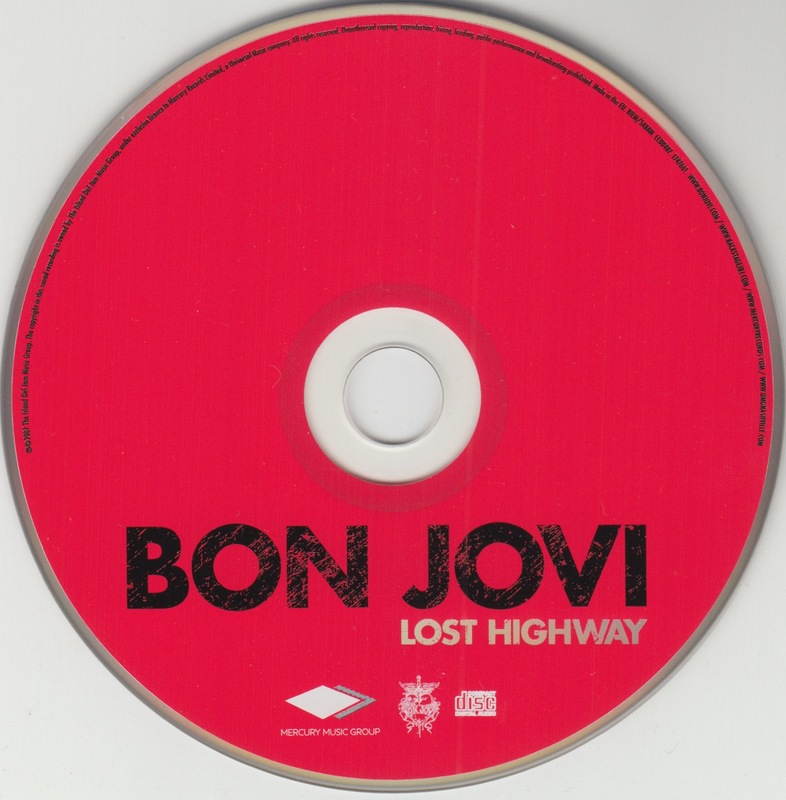 Lost Highway has been recorded three times. 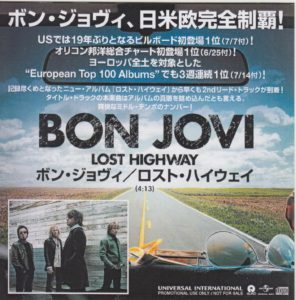 2007 single from the album LOST HIGHWAY (EU Edition for promotion). 2007 single from the album LOST HIGHWAY (UK Edition for promotion). 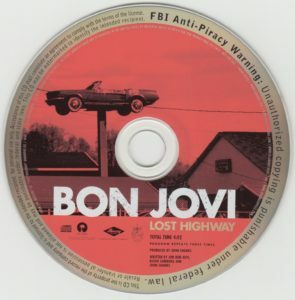 The case has been affixed to the e-mail address with BON JOVI introduction seal of record company personnel. 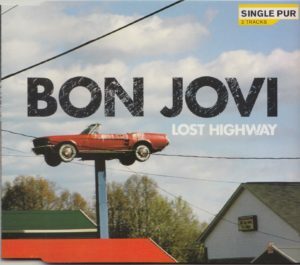 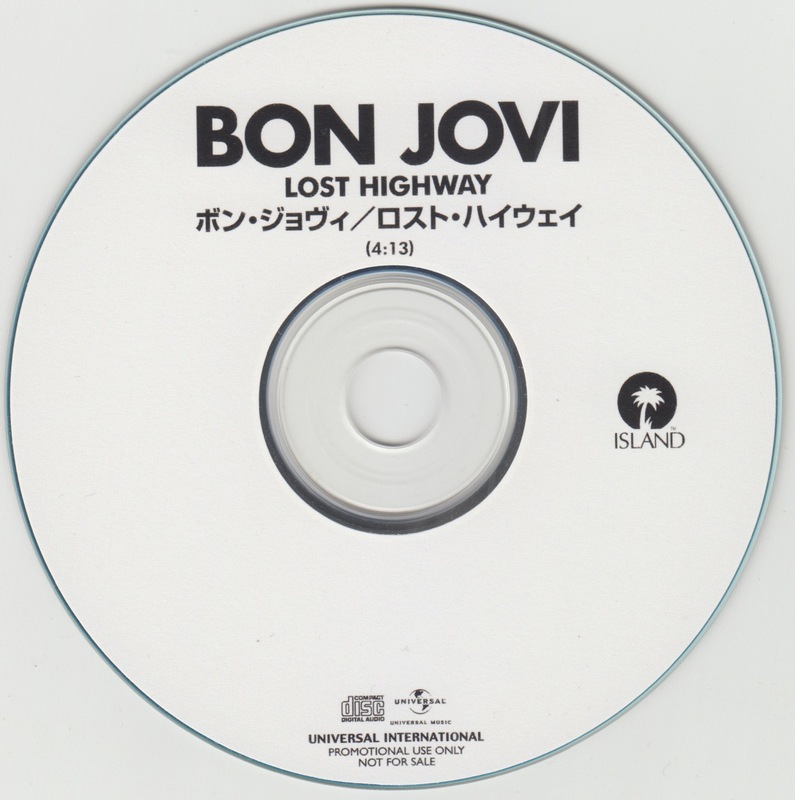 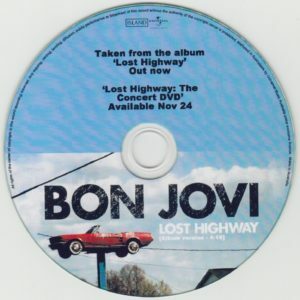 2007 single from the album LOST HIGHWAY (UK Edition 2 songs version). Track 2 is which has been included as a bonus in LOST HIGHWAY CONCERT was released as a DVD. May 1, 2007, was originally recorded in for delivery. Track 2, a cover of Leonard Cohen. 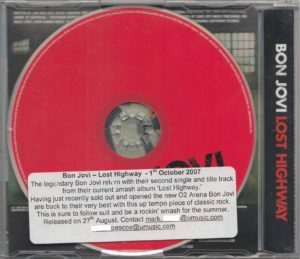 Jon Bon Jovi was also said Jeff Buckley was shocked to version cover. 2007 single from the album LOST HIGHWAY (Germany Edition 2 songs version). 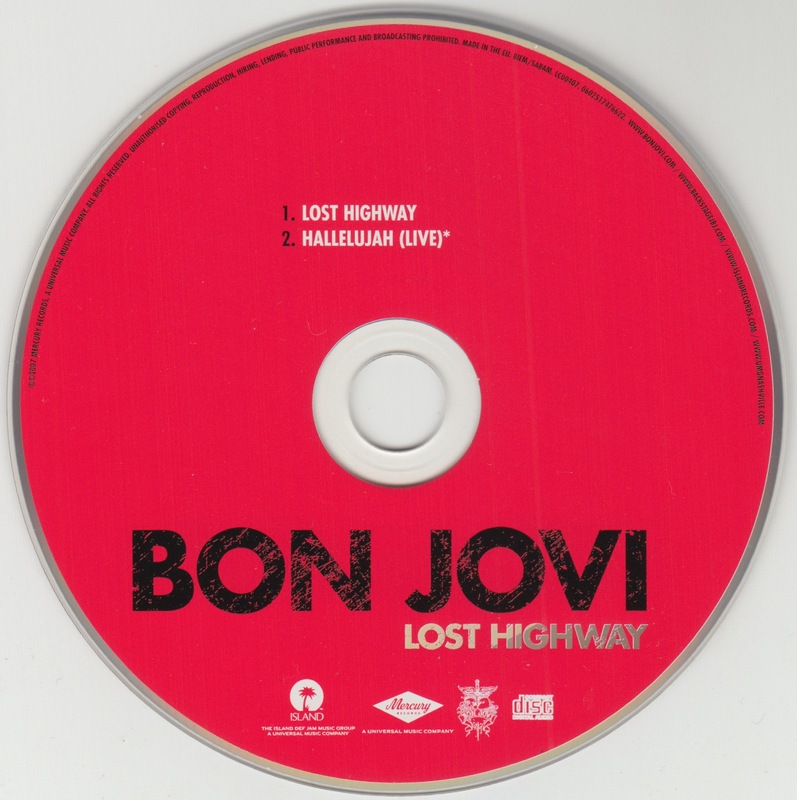 Track 2 is which has been included as a bonus in LOST HIGHWAY CONCERT was released as a DVD. 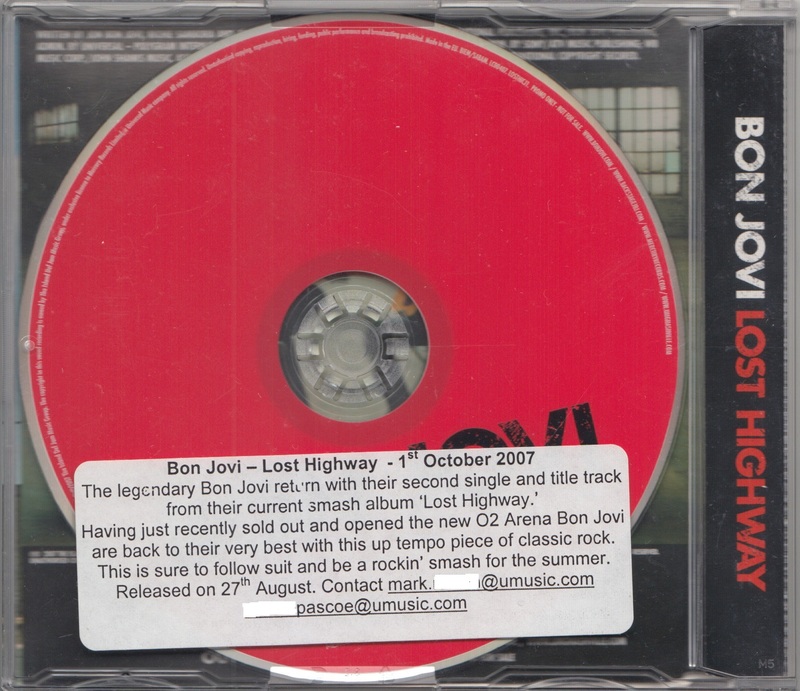 May 1, 2007, was originally recorded in for delivery. Track 2, a cover of Leonard Cohen. 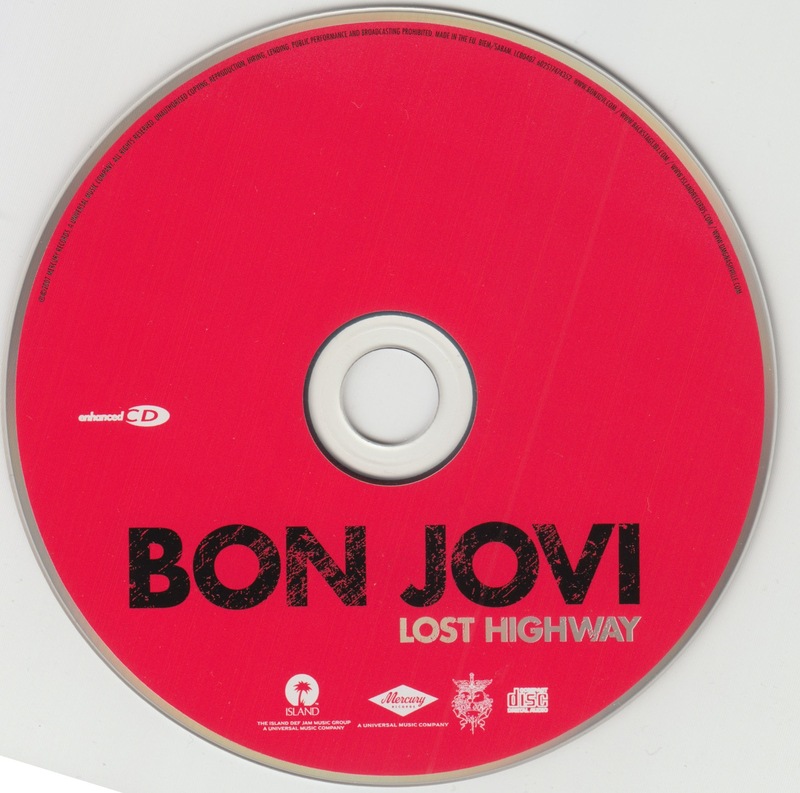 Jon Bon Jovi was also said Jeff Buckley was shocked to version cover. 2007 single from the album LOST HIGHWAY (Germany Edition 4 songs version). Track 2 and 3 are which has been included as a bonus in LOST HIGHWAY CONCERT was released as a DVD. 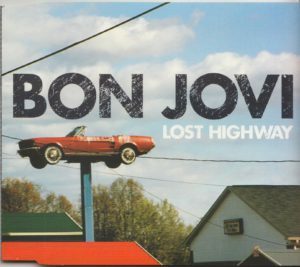 May 1, 2007, was originally recorded in for delivery. Track 2, a cover of Leonard Cohen. Jon Bon Jovi was also said Jeff Buckley was shocked to version cover. 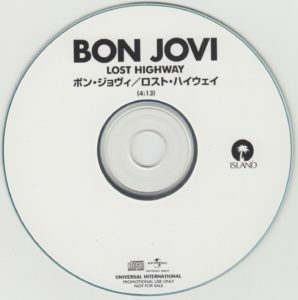 In 2007, Japanese promotion single CDR from the album LOST HIGHWAY.